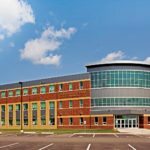 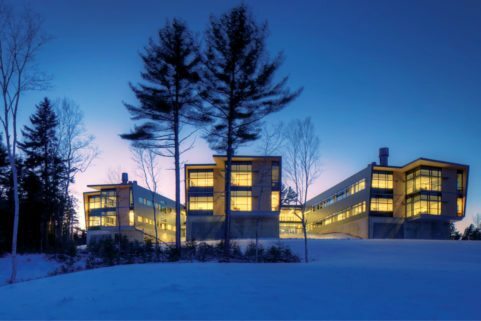 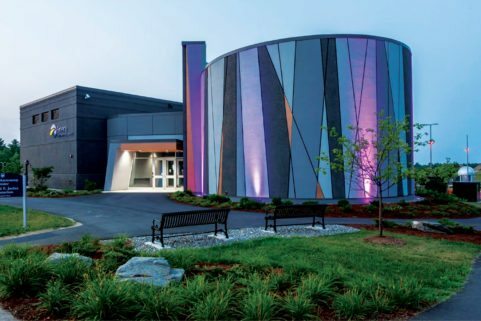 Connected to Peabody Hall in the center of the Husson College Campus, the Robert D. O’Donnell Commons is home for Husson’s School of Health, as well as its School of Education and Student Services. 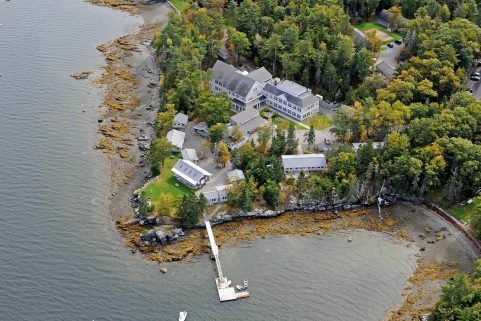 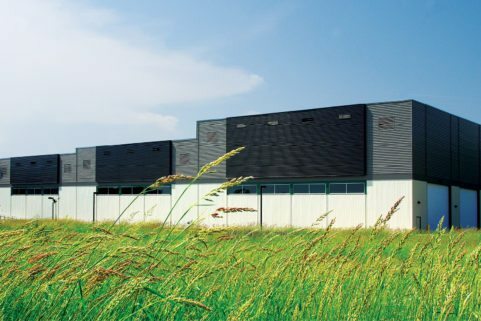 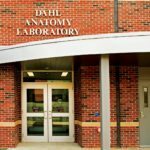 The 40,000 SF building includes an anatomy lab, faculty offices, multi-use large classrooms, seminar rooms, and a 100-seat lecture hall. 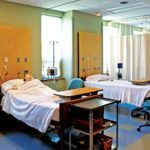 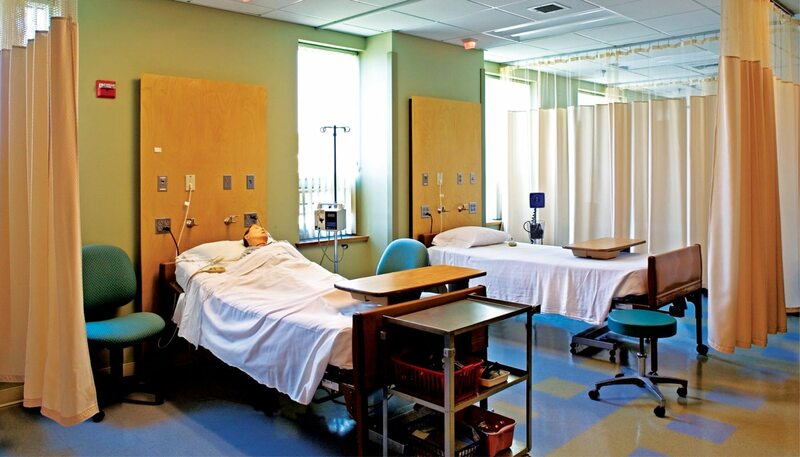 The nursing simulation lab includes a KbPort wireless simulation data management enabling students to work with high tech mannequins in a real world environment before they begin clinicals. 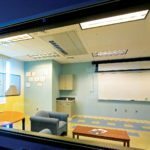 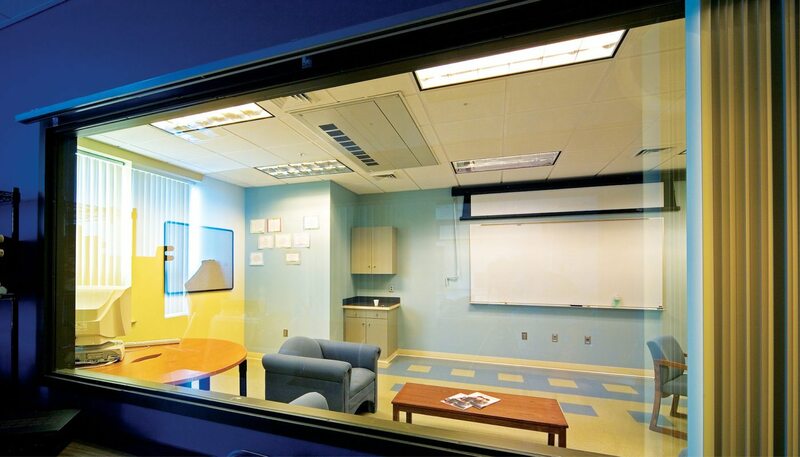 Strategically place cameras allow students to observe each other working with “patients” in real time, to receive feedback from instructors watching from the control room, and to see his or her performance after the fact on video. 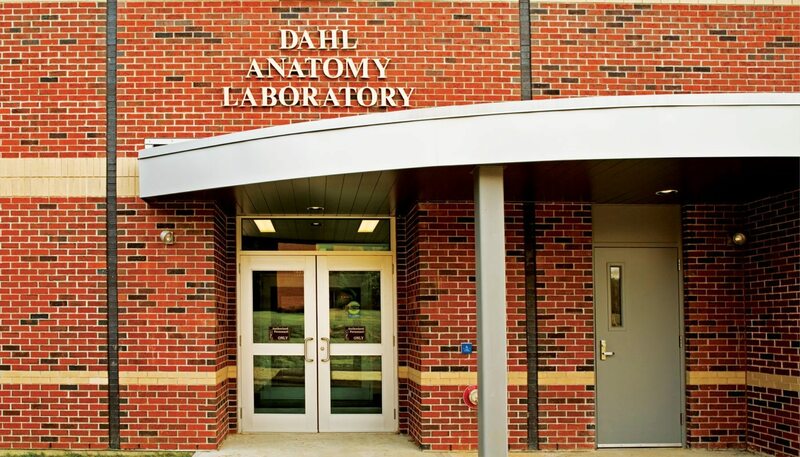 Dahl Anatomy Lab, located in O’Donnell Commons, is a fully-equipped gross anatomy lab where students study functional anatomy and dissection. 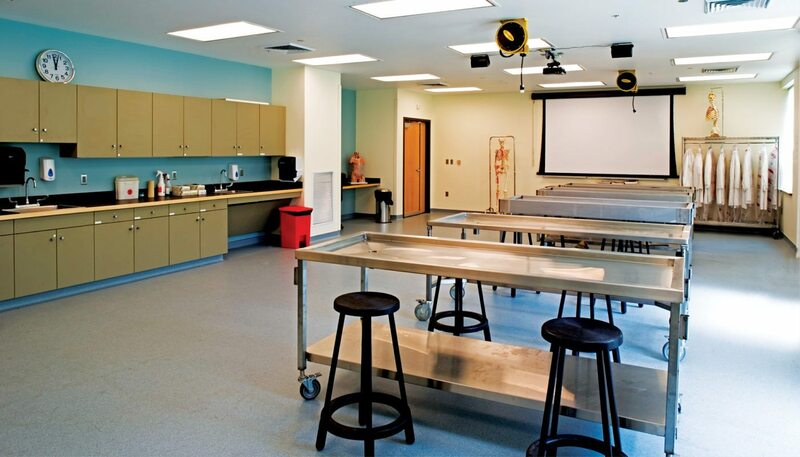 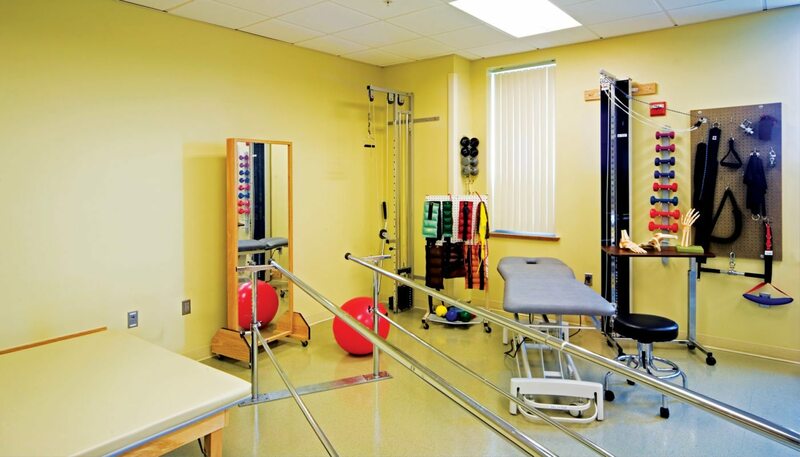 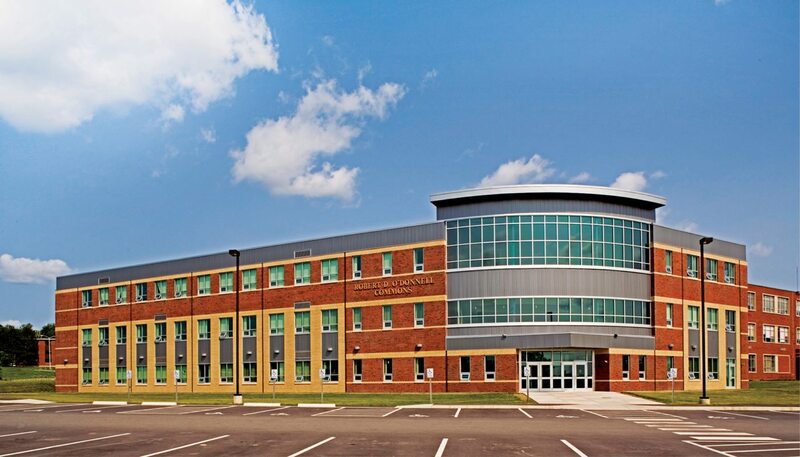 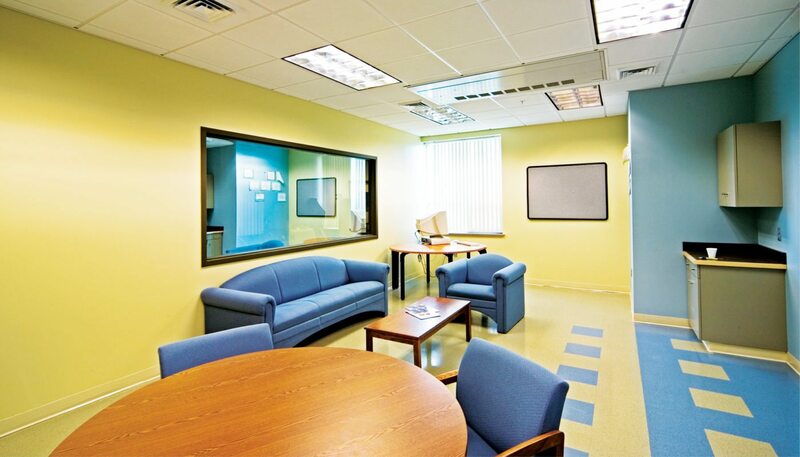 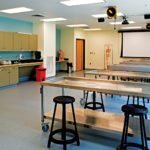 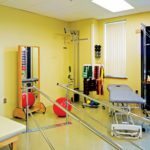 Other hands-on learning spaces within the building include an Occupational Therapy lab and a large OT classroom.